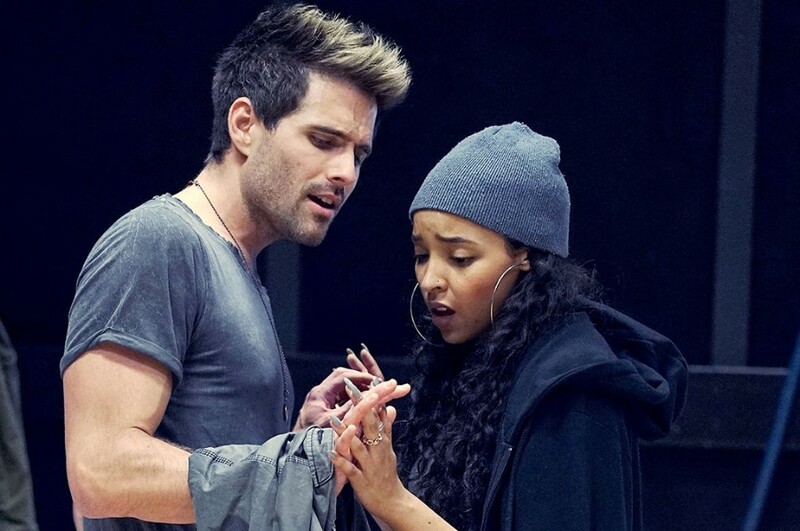 The Fox live broadcast of Jonathan Larson’s Tony and Pulitzer Prize-winning musical “RENT” aired on January 27, 2019. 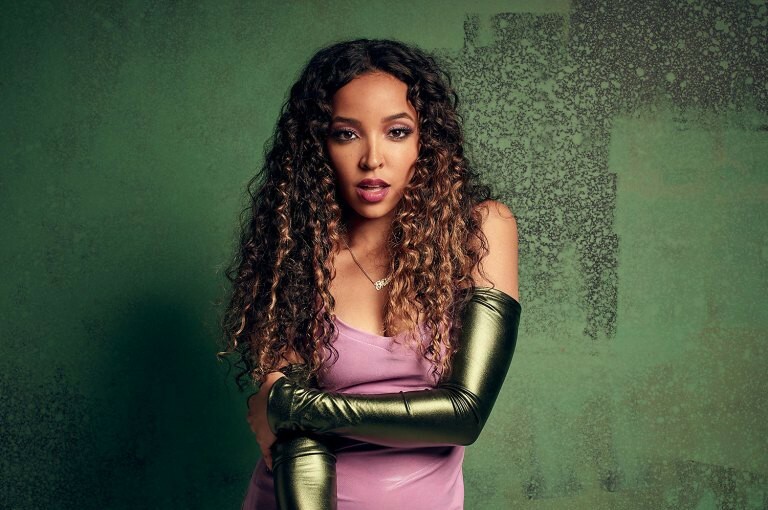 American singer-songwriter Tinashe joined in the musical along with Vanessa Hudgens, Brandon Victor Dixon, Jordan Fisher, Mario and more. She took on the role of a lead character Mimi Márquez. Also she has shared the song “Out Tonight” from “RENT” soundtrack. It sounds like a track straight out of the 90s teeny pop world. She said of the song in an interview with Out, "It was so exciting, such an honor, both just to be a part of the cast and to be a part of the legacy of RENT. And yeah, I’m aware that Mimi, in particular, is a lot of people’s dream role. And I’ve heard that feedback from a lot of people, like “Oh my gosh! I would die to play that role.” So for that, it’s a big honor, it’s a lot of pressure. I love pressure, so it’s exciting." “RENT” is based on Giacomo Puccini's opera La bohème, composed and written by Jonathan Larson. The musical tells the story of a group of impoverished young artists struggling to survive and create a life in Lower Manhattan's East Village in the thriving days of Bohemian Alphabet City, under the shadow of HIV/AIDS.